Every monday we will upload the latest summaries from the week before. So on Monday in week 2 of your lectures, we will upload the summary of lecture number 1. Click on 'read more' to get more information. SIL IS LOOKING FOR YOU! SIL is looking for students! Do you study International Studies or Security Studies (year 1 or 2) and do you want to earn money at the same time? Leave your details on the website and we will contact you!  SIL (Stichting Intermediar Leiden) is a non profit organisation run by students currently studying at Leiden University. Since 2003, SILverslagen has been providing summaries of lectures and literature for various studies. We started out with summaries for law, and have added studies like criminology, public administration, history, political science and fiscal law.